Fuel tank - extra large fuselage tank (Option - Installed). Fuel tanks - wings only (Option - Installed). 1 left + 1 right tank. Your ultimate glass pan panel. 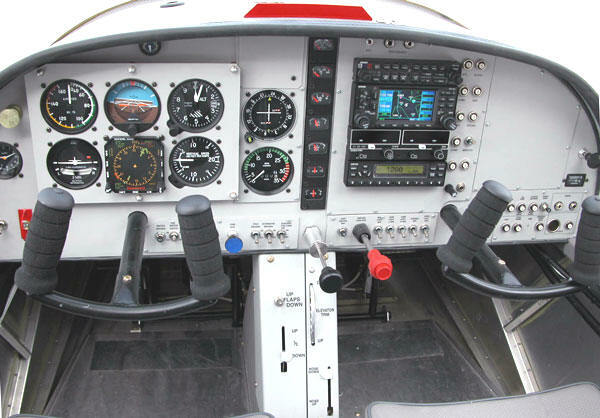 The Evolution 2500 Package combines the powerful, award-winning Evolution� 1000 Pro PFD (Primary Flight Display), the 1000 MFD (Multifunction Flight Display), and the 500 MFD to deliver Aspen�s total glass cockpit solution. The 1000 Pro PFD and 1000 MFD provide the safety and confidence of DuoSafe� PFD redundancy. 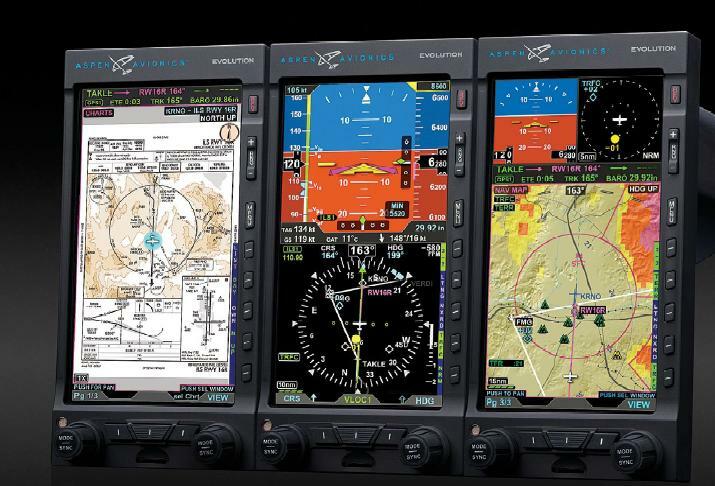 The 500 MFD expands display area to put more flight data where you want it � the way you want it. 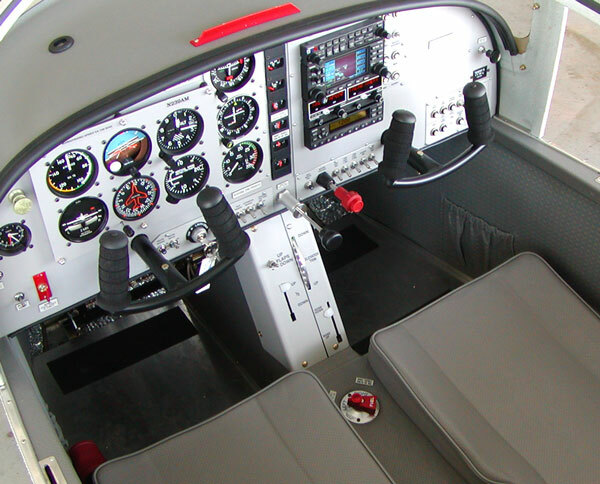 Aspen makes the total glass cockpit experience for GA aircraft both easy-to-use and affordable with patent-pending retrofit technology and superior compatibility for substantially lower installation costs and total cost of ownership. The 1000 Pro PFD provides professional-grade EFIS primary flight instruments, a full-featured electronic HSI, and moving maps. The 1000 MFD doubles your panel�s display area and delivers full redundancy of critical systems and sensors. The 500 MFD rounds out the package to deliver the largest display area and most flexible glass panel on the market. 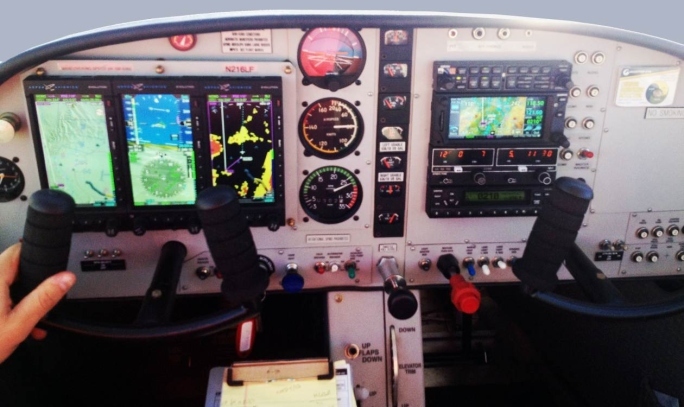 The 1000 MFD incorporates the exact same hardware and software as the PFD, so these units give you two of everything, not just two displays: dual independent AHRS, Air Data Computers, compass systems, HSIs, and more. With Aspen�s exclusive DuoSafe PFD redundancy, if your PFD fails you simply press the 1000 MFD�s REV button and it becomes the PFD � converting into an identical backup right in your primary instrument scan. This identical PFD backup means less stress and potential confusion in a pressure situation. No other GA glass cockpit system gives you this level of redundancy and confidence at any price! The Evolution 2500 Package delivers value pricing compared to installing the 1000 Pro PFD, 1000 MFD, and 500 MFD separately. Evolution Flight Displays are fully upgradable, so you can add comprehensive hazard awareness capabilities and other new features via software upgrades, without removing displays from your panel. Contact Zenair for all the latest information.